This post is the third part of a short series covering similarities between Vancouver, British Columbia and the Bronx — noted while I was vacationing there last summer. I introduced the series, through the remaining days of the 2010 Olympic Games only — here. Green Roofs are not usually leading the list for what’s on top of most Bronx buildings. 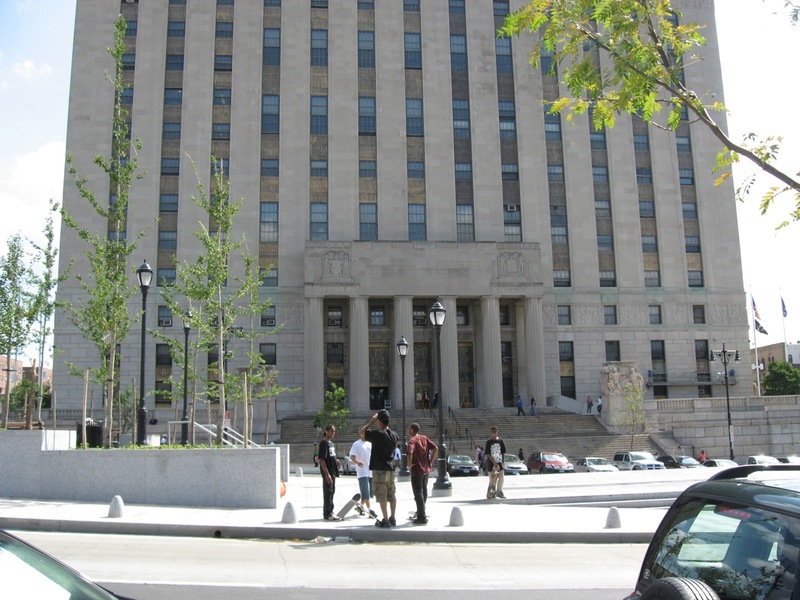 The Bronx apparently has 15 green roofs, including the 10,000 square foot of green on the Bronx County Courthouse Building. A roof tour sponsored by the BOEDC last summer was full by the time I heard about it. I do look forward to seeing the 15,000 plants and 10 different kinds of grasses and flowers the next time the opportunity comes up. 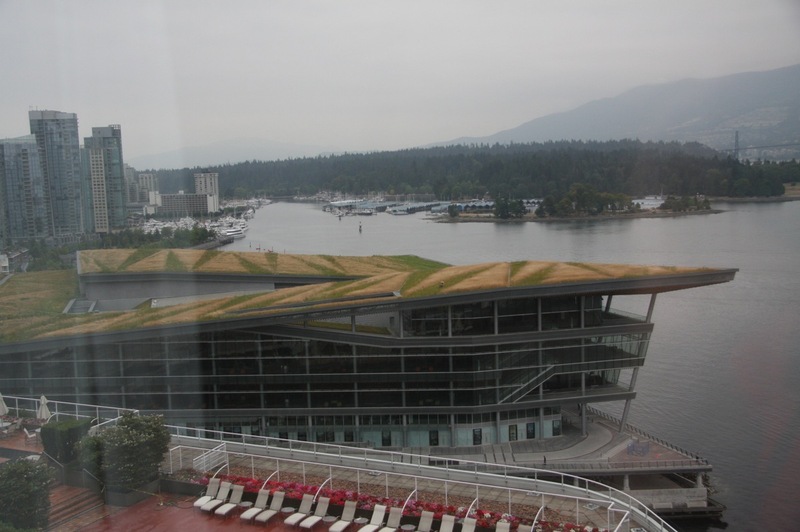 In Vancouver, we could see the sprawling green roof of the Vancouver Convention Centre from our hotel room. All six acres of it. Over 400,000 indigenous plants and grasses grow on this roof as well as 240,000 bees. It is apparently the largest green roof in Canada and the largest non-industrial green roof in North America. I spotted someone in an orange vest walking atop. No tours allowed though. We went over and asked. All that green eye candy is so lush and attractive and off limits, yet these roof top meadows are not public parks or gardens. These are working living roofs. Vancouver may have the Bronx beat in sheer square footage but I am happy to see some initiatives taking place in the Bronx on existing buildings and on buildings where Bronxites live in affordable and low income housing. Another Bohemian from La Bronx.